We would like to take a moment to let you know of some markets. 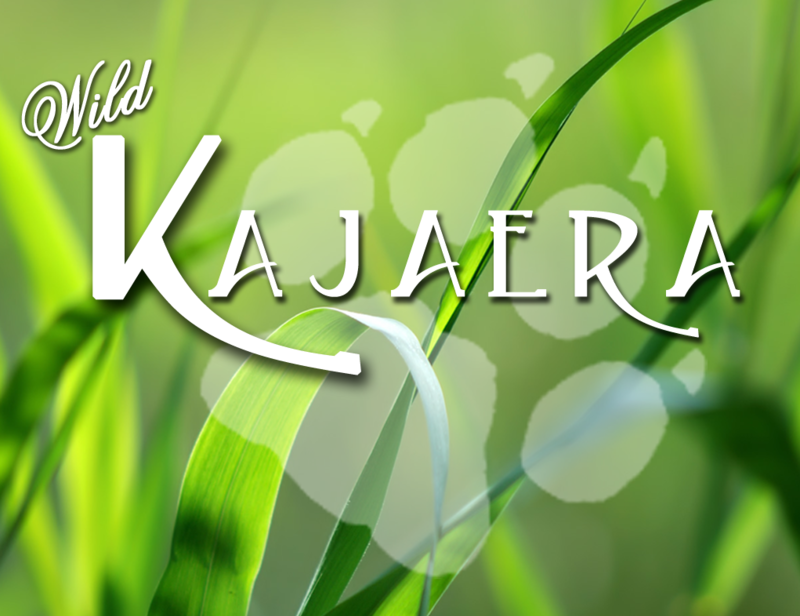 Some of these markets are specializing in the New Wild Mustangs while others are supporting all WK Wild Kajaera Animals. While some of them may have additional auctions which will be posted on the Auction page as we get that information. We invite you all to stop by and visit the markets.